Do You Know the Color of the Year? Having been educated in the graphic arts and printing industry in my career as a graphic designer, when color giant Pantone® speaks, I listen! 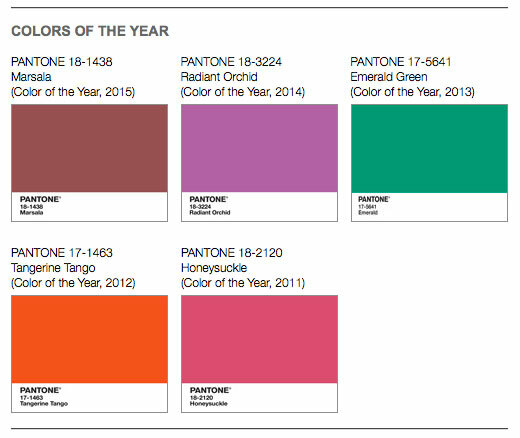 Additionally, the Pantone® Fashion Color Reports for Spring 2015 and Fall 2015 have been announced. These reports are released months in advance, the Spring report was released last September, and the Fall report was released this month (February). These reports are generated in conjunction with scheduled New York fashion shows that forecast clothing trends. I think it is very valuable as a designer to have this information to incorporate in creative visuals over the course of the year. Color winners of the last five years are on the site, as well as other favorites. Need inspiration? 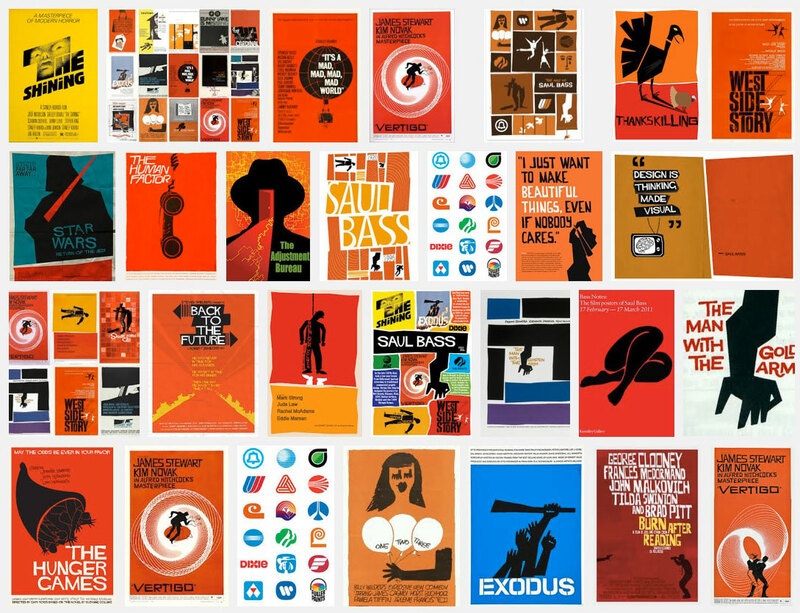 Browse around the Pantone® Canvas portfolio site. You can also sign-up and showcase your own work! Someday soon I would like an iPad or tablet, however I do not want to pay for another data plan. I pay for one for my computer internet service, I pay for one for my smart phone, and am looking at paying for one with a tablet. I would like to take the tablet traveling and have access anywhere, hence I would need more than a wireless capability. The computer DSL, smartphone, and potential iPad could currently not be combined by one carrier. Does anyone else suffer from this dilemma? Amazon is releasing a new tablet, Kindle Fire, available this fall. It is said to be half the size and less than have the price of an Apple iPad [read the Kindle Fire article]. It’s cute [see the Kindle Fire product]. It has web, and the capacity for movies, apps, games and reading (Does it really need a camera?). What are the ways people justify it as a business expense? I know it would make a great traveling portfolio for any graphic designer or web designer. Are you doing everything you can to grow a successful business? By being self-employed, doing some things could put you in a better position to get work, grow your business, and acquire and retain the right employees. Katherine Miracle of Miracle Resources gave an inspiring presentation tonight to CDPUG members at Virginia Marti College of Art & Design on Cleveland’s west side. Her best advice is to read the book, “The Successful Business Plan”, by Rhonda Abrams. A few things covered were, that, as business owners, we need: money to start the business, a good networking source, self-confidence, and a role model/mentor. Also, we need an accountant and attorney to stay legal. When selling our company and services, we need to inform what sets us apart from the competition and state how the potential customer could benefit by using us. Do we have an operations plan for the business, in case we are away, so things can run as usual? What criteria do we have for hiring, and are we prepared to resolve internal employee-related problems, as well as client-related problems? How much profit are we making on projects and are we tracking our income and expenses monthly? Do we have money set aside for a business emergency, and are we always asking for a deposit on projects, and/or receiving progress payments? It may be a good idea to communicate regularly with your client to give them a project status, even if it is in a short email. Build alliances with other designers in the event of overflow work to subcontract out or accept in. Review projects well to avoid mistakes and to keep costs in check. Stay flexible with this economy and be prepared to reinvent yourself and your offerings to stay appealing and relevant. Get opinions and feedback. Most importantly, be good to yourself and get what you need each day, and each week. This will help you to be the best you can. Cleveland, Ohio – November 24, 2009 – Artist Janet Dodrill will display paintings and prints at the Cuyahoga County Public Library, South Euclid-Lyndhurst Branch, December 1rst – 30th during library hours. A reception is scheduled for December 5th, 2:00 – 4:00 p.m. where you will have the opportunity to meet graphic artist Janet Dodrill and view the exhibit, while enjoying holiday music by a jazz duo. Her style and subject matter varies, but she especially enjoys using animals and nature as subjects. Dodrill received a Bachelor of Fine Arts degree in Printmaking from Washington University in St. Louis, and studied studio art and writing in Lacoste, France. She works as a print and web designer and has designed sites for The Cleveland Institute of Art and several local artists, and has exhibited work at Valley Art Center in Chagrin Falls. The Cuyahoga County Public Library, South Euclid-Lyndhurst Branch is located at 4645 Mayfield Road, South Euclid, Ohio 44121.